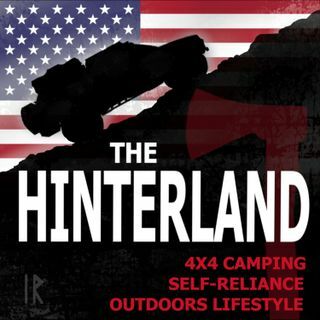 We are the conservative-libertarian voice for the outdoor lifestyle, camping, 4x4, firearms, gear, how-to, and self-reliance. Entertaining, passionate, creative and educational. E53 - Gardening is for Cavemen too! Two sophisticated rednecks who love the outdoors life, camping, and deconstructing news and culture.